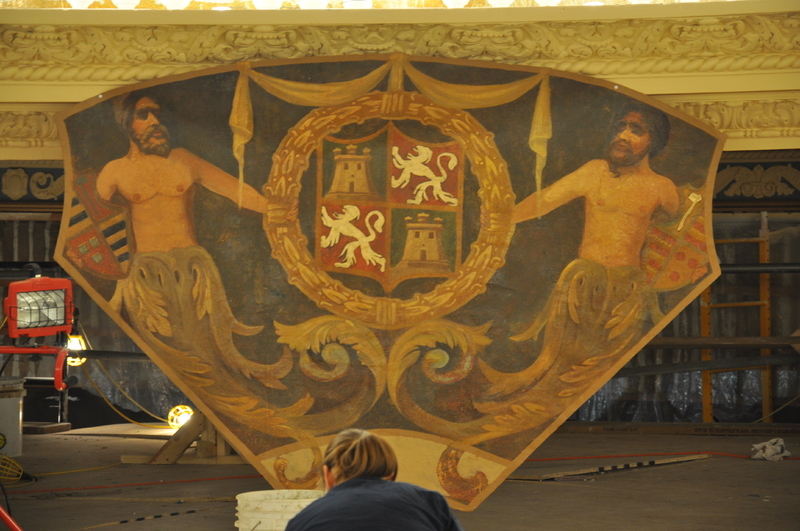 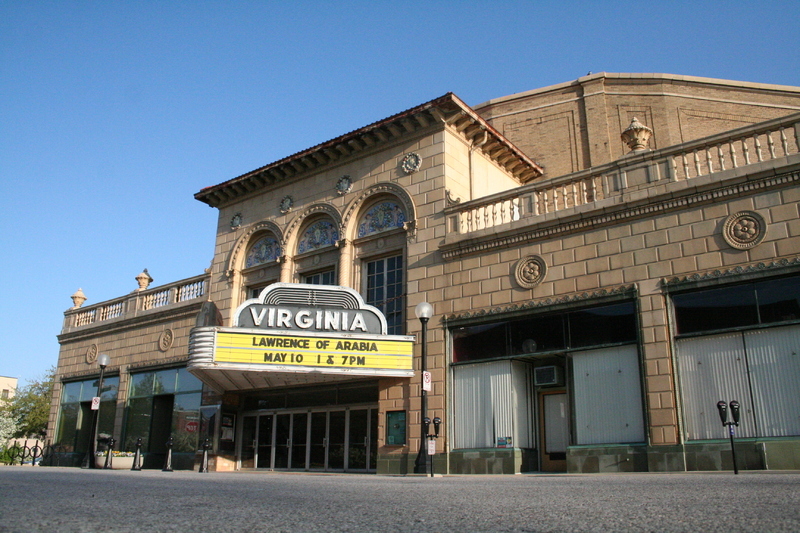 The Virginia Theater was constructed in 1920 in the Spanish Renaissance style. 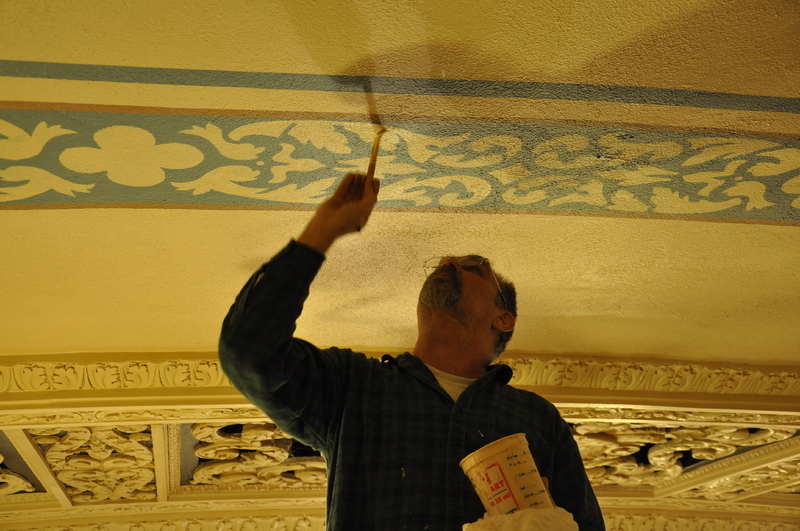 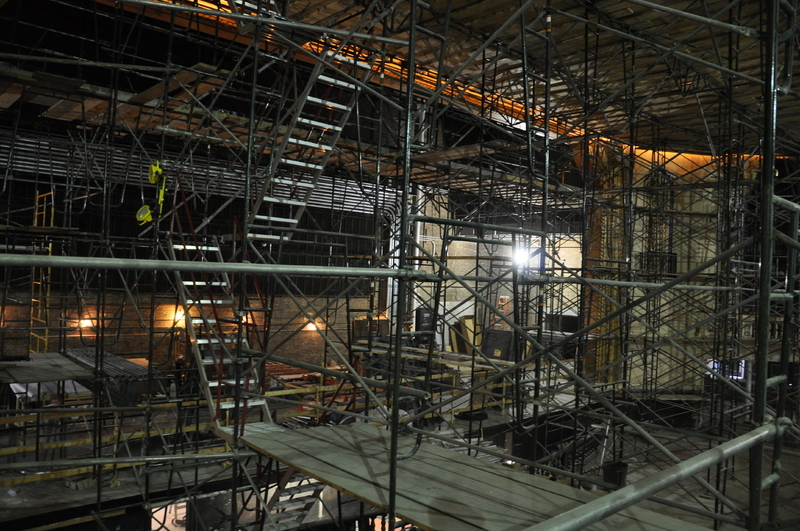 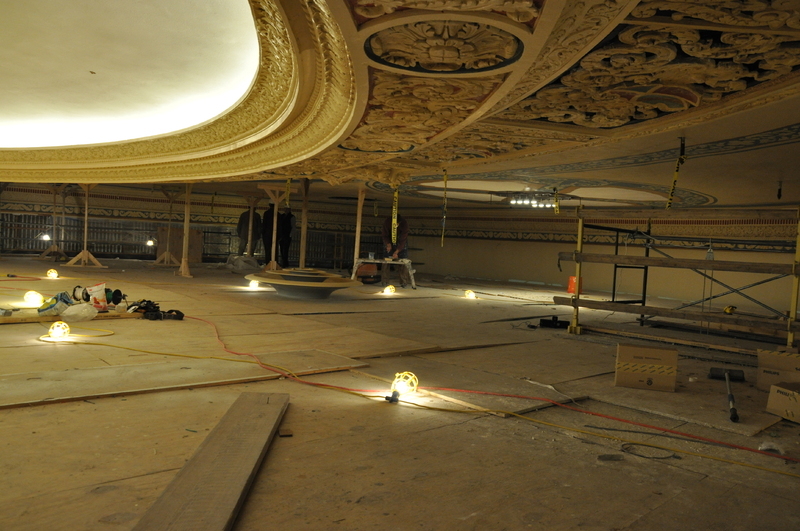 For over 80 years the Virginia Theater has served and queen of downstate theaters. 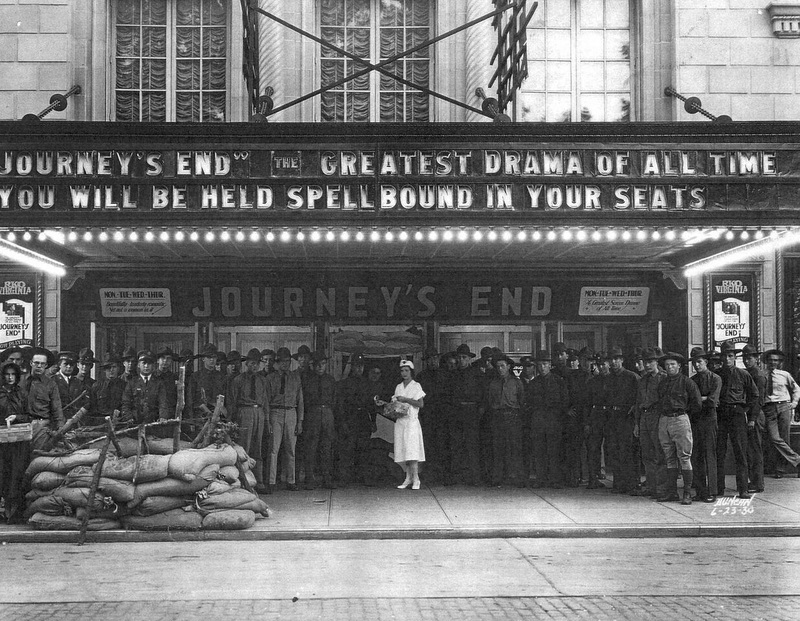 This 1,800 seat movie palace, designed by C. Howard Crane and Kenneth Franzheim, opened on December 28, 1921. 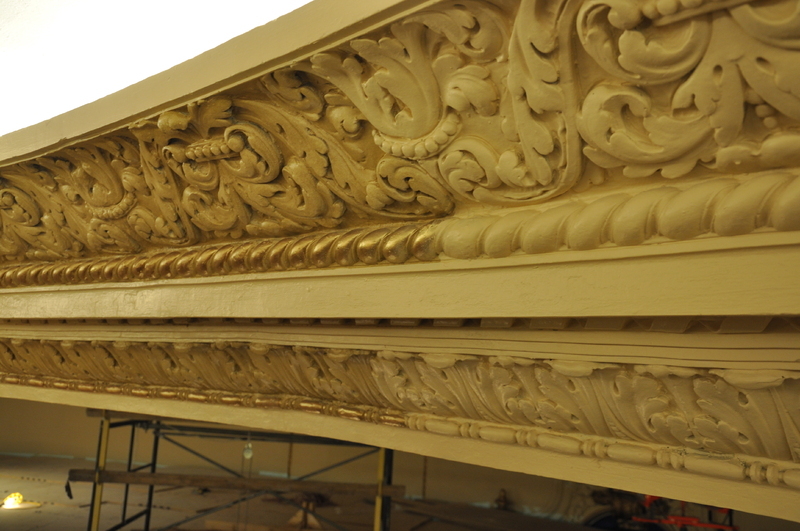 The building combines Spanish and Italian Renaissance styles with Spanish conquistador medallions adorning the front of the upper balcony. 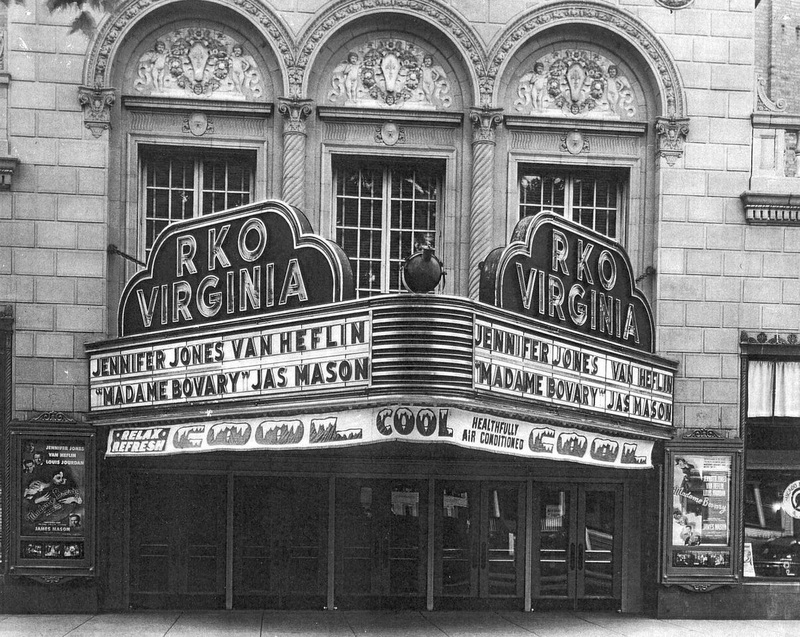 The current marquee is the second to showcase the Virginia as seen in these early photographs. 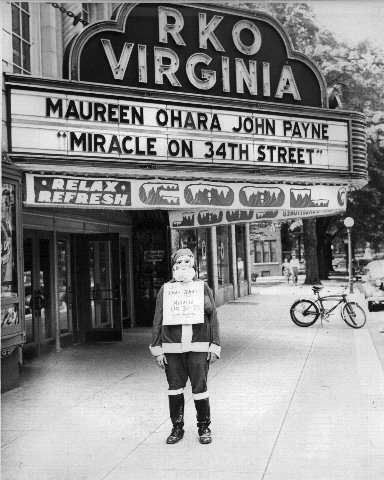 The original square marquee was abandoned for a more modern neon lit display. 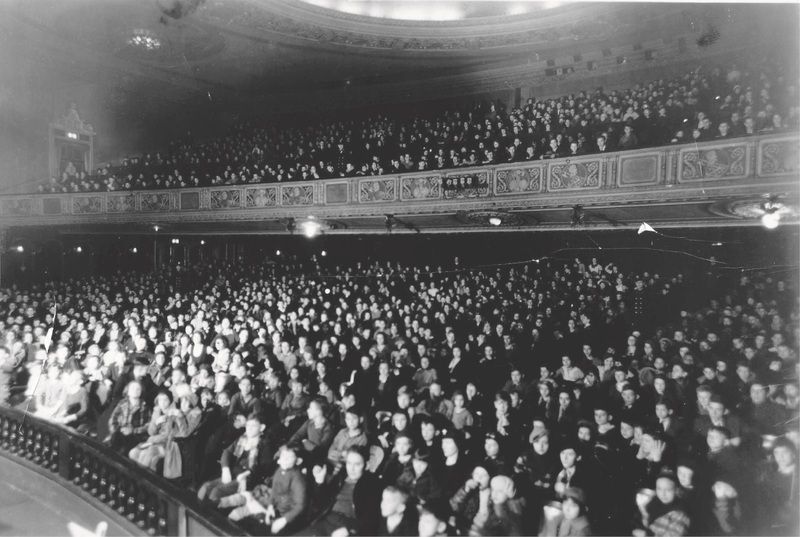 One of the Virginia’s most prized possessions is the original working Wurlitzer pipe organ that still bellows music before each classic film showing. 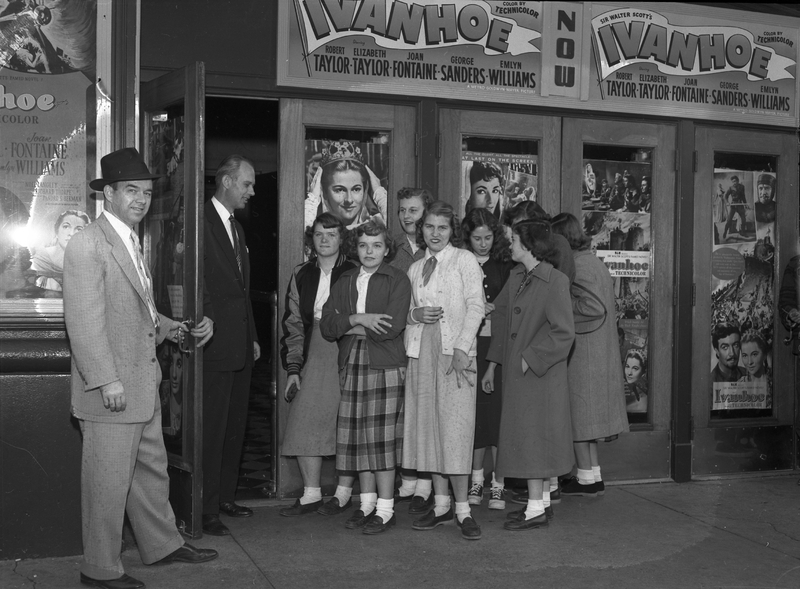 The theater has had several owners over the years. 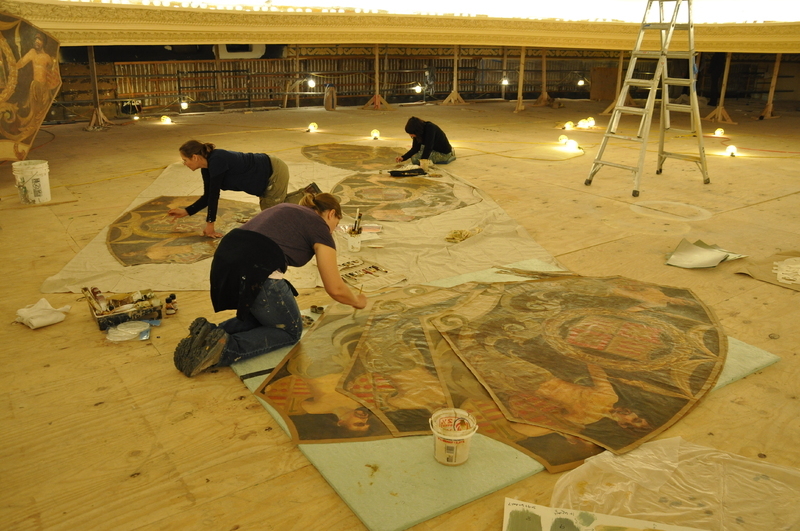 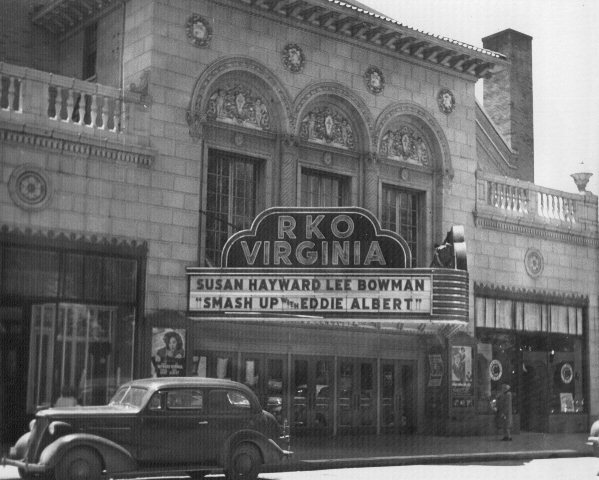 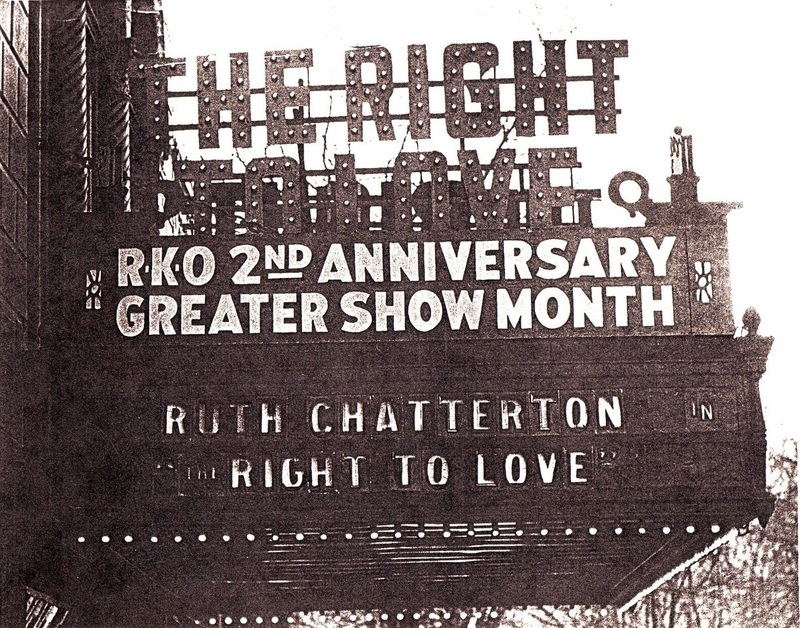 Like the Orpheum Theater, these included RKO and Keresotas Theater Company. 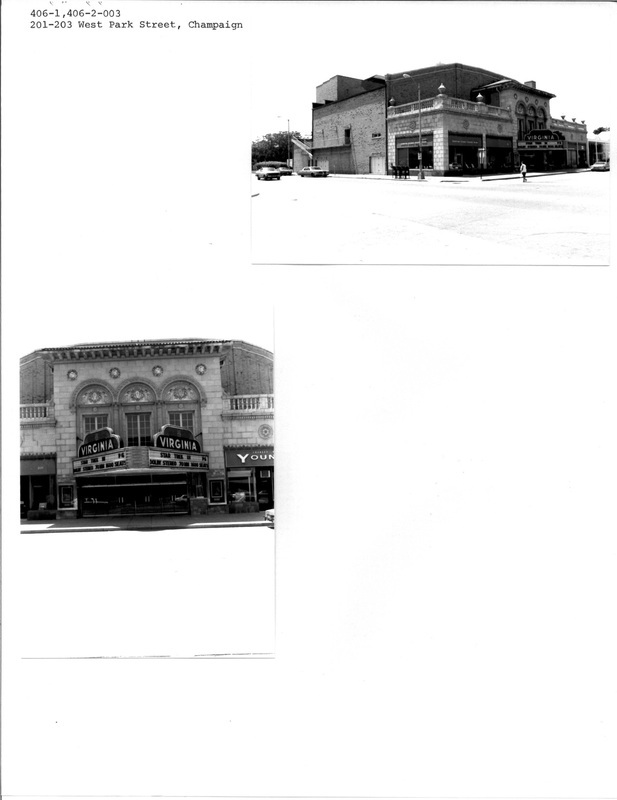 Following the final new release film on February 13, 1992 the theater closed its doors for good. 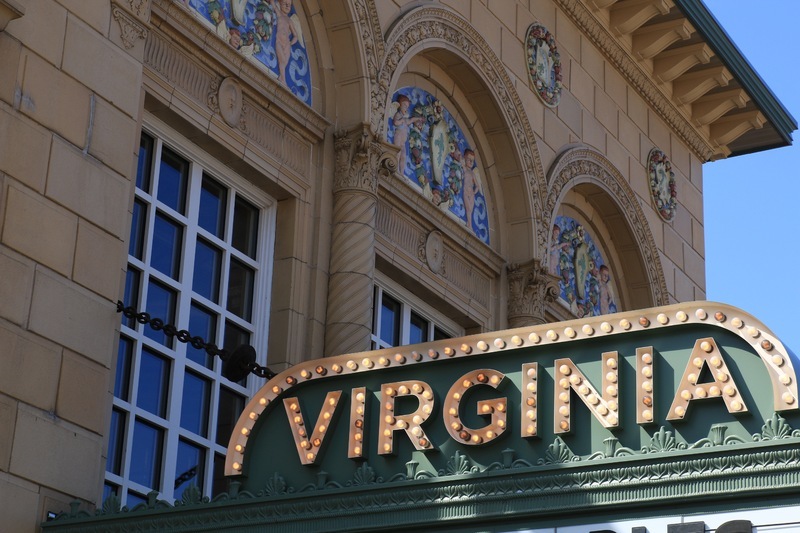 Following the closure a number of ventures left the Virginia under ever changing ownership and management. 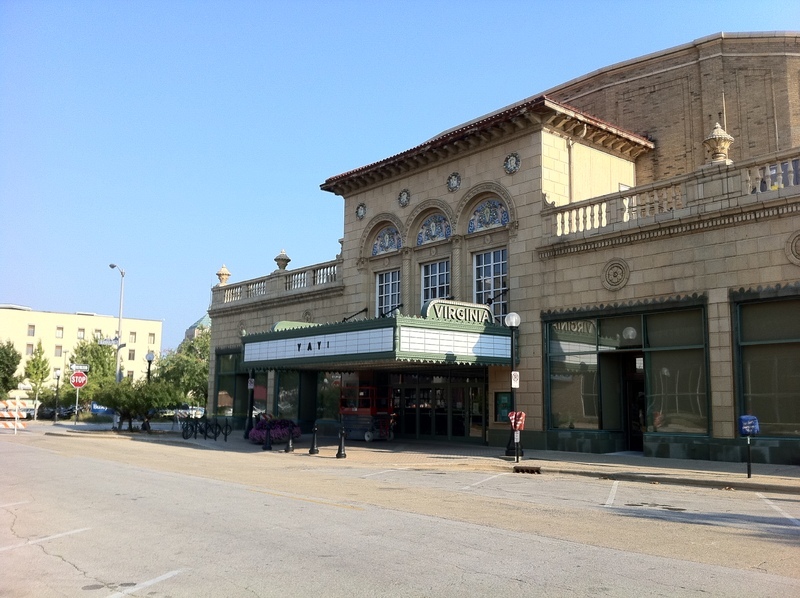 In an effort to save the theater it was purchased by the City of Champaign and transferred to the Champaign Park District where is remains today. 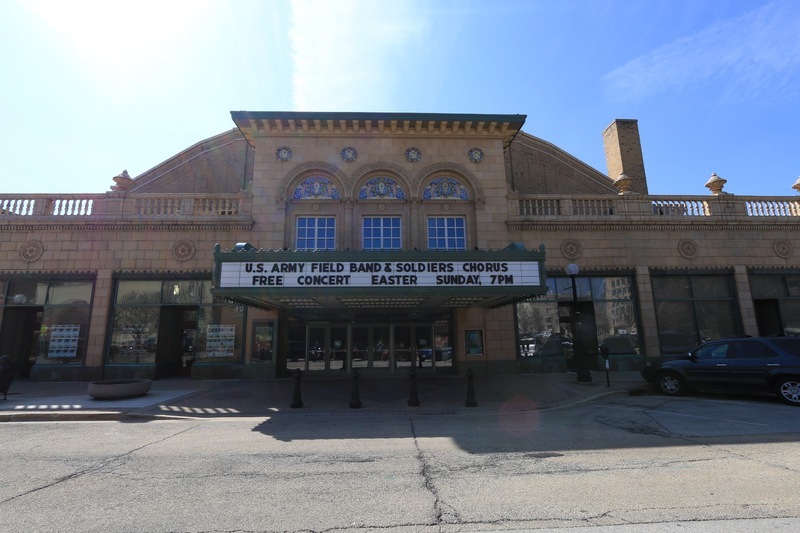 The theater now serves as a focal point for a revitalized Downtown and plays hosts to the annual Roger Ebert Film Festival which draws nationwide attention each April. 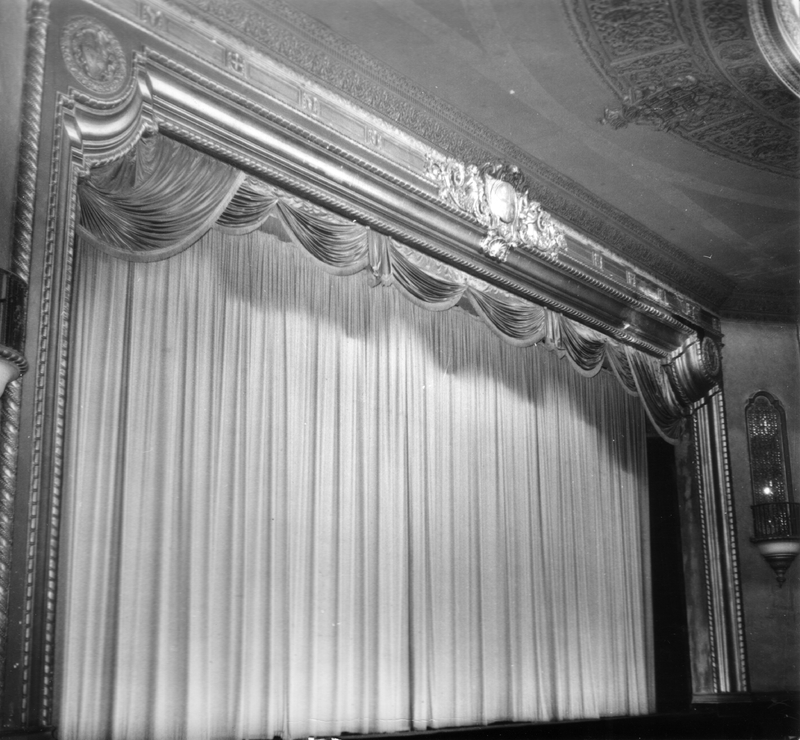 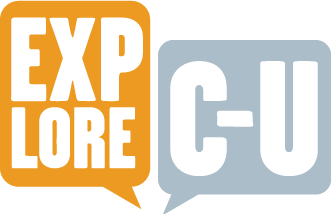 T.J. Blakeman, “Virginia Theater,” ExploreCU, accessed April 21, 2019, https://explorecu.org/items/show/365.